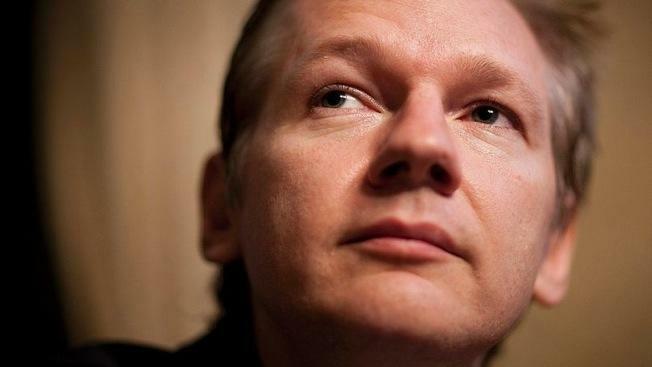 Julian Assange, founder of Wikileaks, criticized the NSA and hinted at future leaks in a Skype interview at the SXSW conference in Austin, Texas. Assange, who is holed up in the Ecuadorean embassy in London, did not give any details about what would be included in future leaks. He also blasted the Obama administration for its weak response to the NSA leaks by Edward Snowden. The event was plagued with various technical glitches. The connection was often flaky, and at one point, Assange asked the audience to raise their hands if they could hear him. At another point, interviewer Benjamin Palmer had to text Assange his questions. Privacy has been somewhat of a theme at this year’s SXSW conference, in wake of last year’s NSA leaks. In addition to the interview with Assange, both Edward Snowden and national security journalist Glenn Greenwald were being interviewed for the event. He also noted that the internet has become more politically active.